This is ISSUE #4 of CINEFEX Magazine. It is in Very Fine+ condition with the postage paid insert cards still intact. This issues cover feature is on OUTLAND. Another great article on ALTERED STATES shares this issue. The covers are near perfect and the interior is pristine. Great cinematic history! Cinefex (launched in 1980) is a quarterly professional movie special effects magazine. It is among the first dedicated special effects magazines ever produced, at a time where computer generated imagery effects were not as common. When launched in 1980, Don Shay ran the magazine himself. As the magazine gained readers, he was able to hire trusted friends and highly skilled writers to assist him in making this magazine a success. Don continues to be the publisher for Cinefex. Cinefex reached its 25th anniversary in 2005, with issue number 100 being published in January of that year. Categories: BOOKS & MAGAZINES, ART BOOKS, SCI FI. 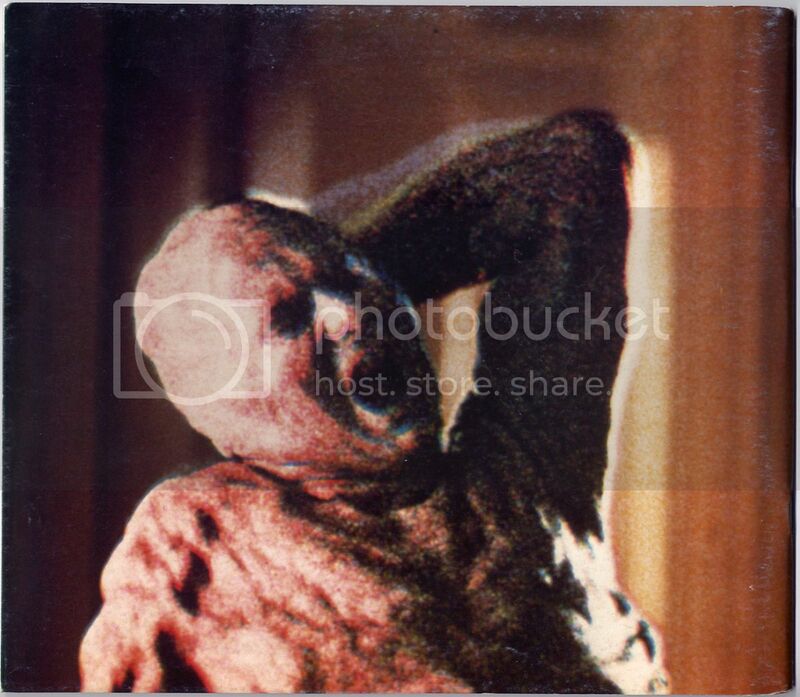 Tags: Altered States, art, Cinefex, Cinefex#4, cinema, fantasy, FX, magazines, Outland, sci-fi, special effects. 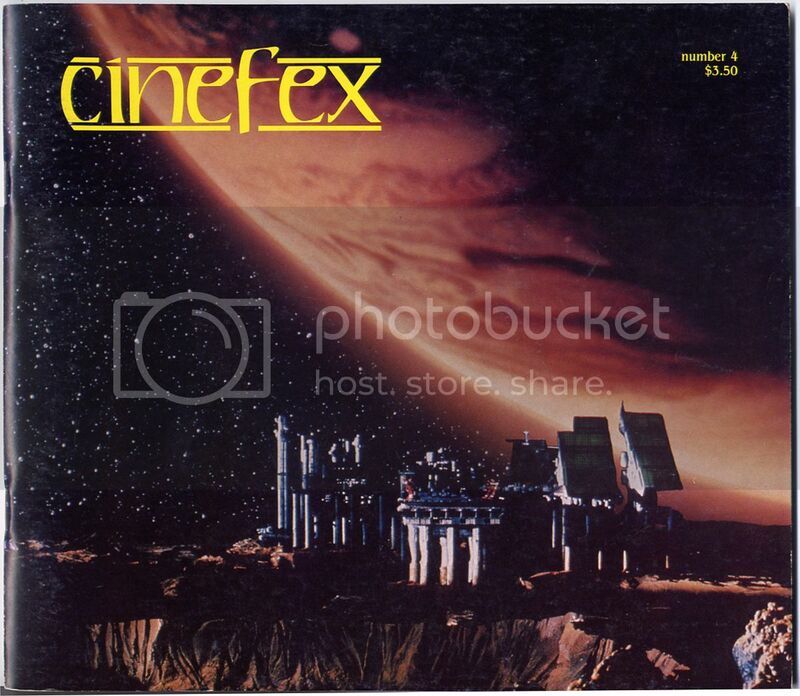 Be the first to review “CINEFEX #4 (April 1981)” Click here to cancel reply.